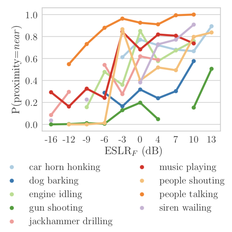 How well do people label soft sounds in audio data? Does it depend on factors other than loudness, such as the type of sound? Does it matter for training/evaluating machine learning models?